supplied in the 2003 Resource kit with a reduced set of options. parameter, an error causes DiskPart to exit with an error code. When selecting a volume or partition, you may use either the number or drive letter or the mount point path. Always back up the hard disk before running diskpart. 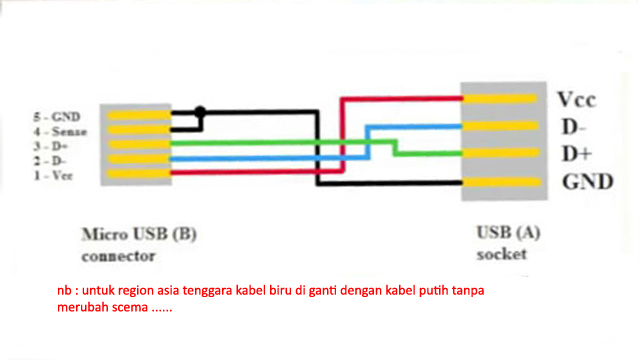 semoga bermanfaat, misalnya untuk memanage partisi hd, membuat flasdisk bootable windows 7 dll.